New Delhi / DTH News : This is bad news for Punjabi language viewers that Z Network stopped Z ETC Punjabi channel. India's DTH service providers also showing massage on channel that this channel will be discontinued because broadcaster decided to shut down its services. This channel launched in 2002 for Punjabi audience. 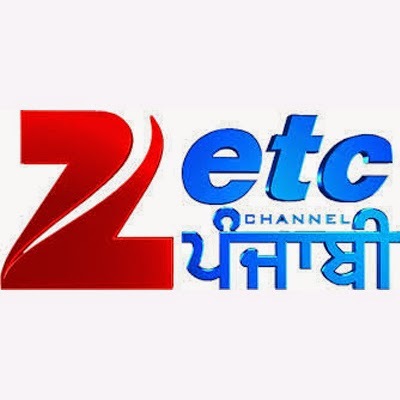 Z ETC Punjabi shows were related to Punjabi Music, comedy Shows, and other entertainment shows. Z ETC Punjabi removed channel from Dish TV platform and also stopped signal from AsiaSat @ 105.5° east. This is also bad news for DD Freedish users because Z ETC Punjabi was free to air from NSS6 95.0E satellite.